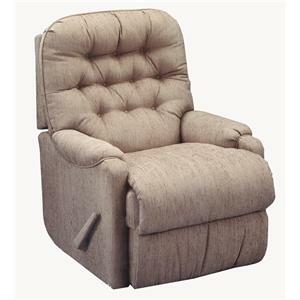 Whether you're rocking the new baby or lounging in front of the TV at the end of a long day, this recliner provides you with the pleasing comfort and casual look that embodies your cozy home. 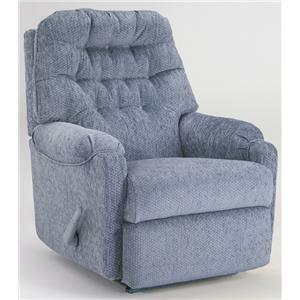 Lay back and relax in our resilient, sink-in seat cushion, bolstered by a plump, button-tufted back and fiber-filled pillow arms. 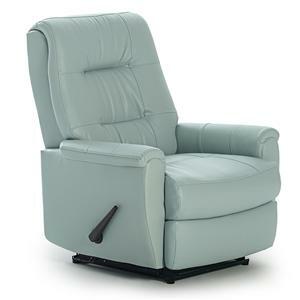 Adjustable back tension lets you customize the chair, making the recliner respond to stronger or more gentle motion, depending on the strength and size of the person using the chair. 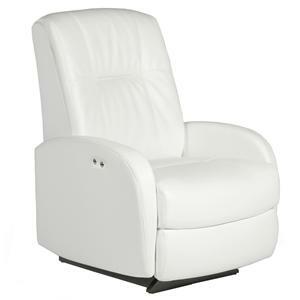 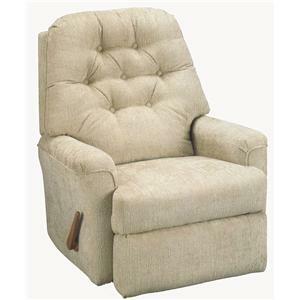 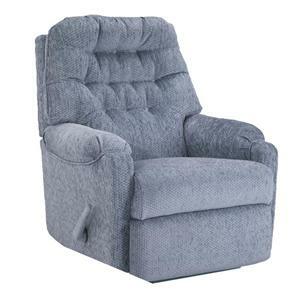 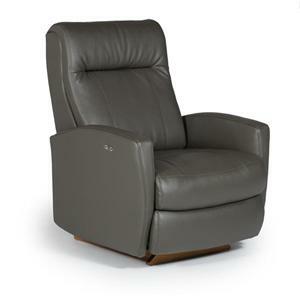 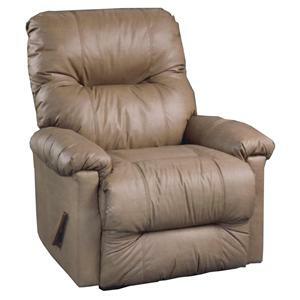 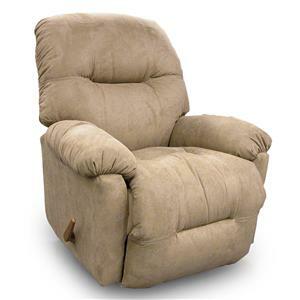 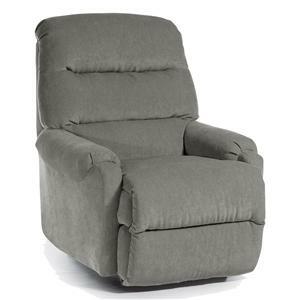 The Petite Recliners Felicia Power Space Saver Recliner with Button-Tufted Back by Best Home Furnishings is available in the area from FMG - Local Home Furnishing. 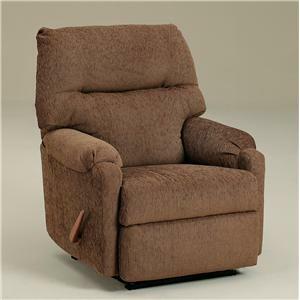 The Petite Recliners collection is a great option if you are looking for Casual furniture in the area. 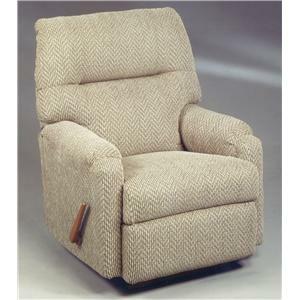 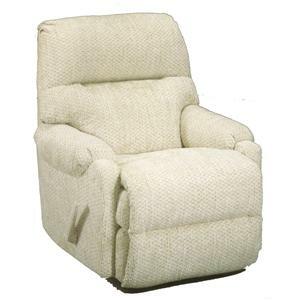 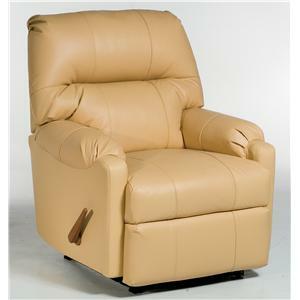 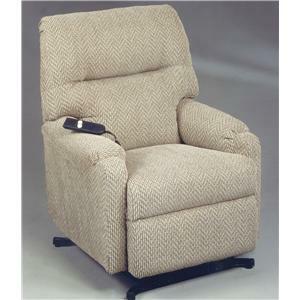 Browse other items in the Petite Recliners collection from FMG - Local Home Furnishing in the area.